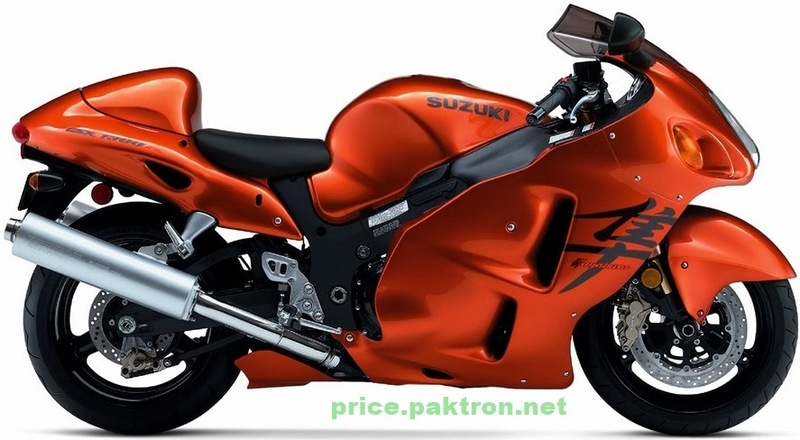 The Suzuki Hayabusa GSX1300R is a sport bike motorcycle made by Suzuki with a top speed of 188 to 194 miles per hour 303 to 312 km/h. The highly powerful drive is one of the most ravishing means of luxury travelling all over the world. 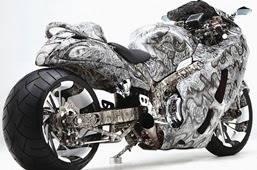 With the unparalleled nimbleness, powerful thrust, and unmatched resilience, the new Hayabusa GSX1300R heavy motorcycle is the fastest running cheetah of the biking world. Suzuki Hayabusa price in Pakistan is the highest than any other motorbike available in the market. 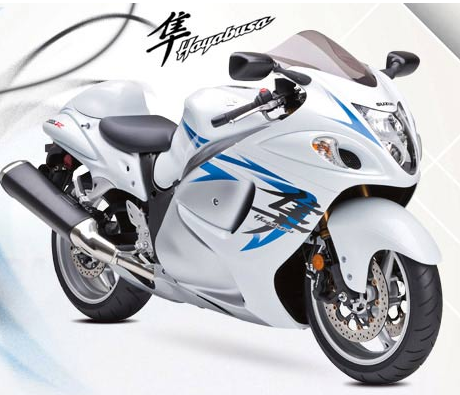 A remarkable feature of the Hayabusa GSX1300R engine was its abundance of power throughout its entire rpm band. The 1,299 cc power-plant was the largest and most powerful sport bike engine when introduced in 1999, and remained the largest until Kawasaki's ZX14 was released. 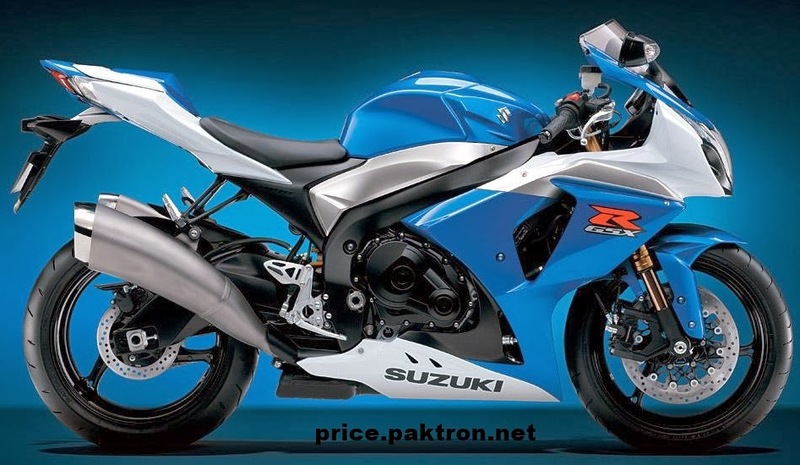 Being one of the costliest post-modern bikes in the country, it brings you the most premium features along with a design which is truly breathtaking. There is no parallel on the roads of the country so far.